Below are the most current houses for sale in Calgary SE. 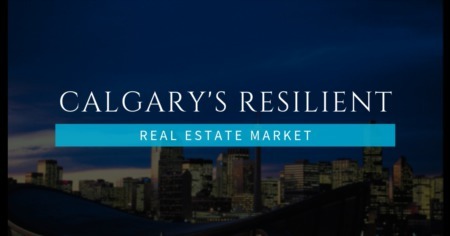 Our listing database is updated every 15 minuets to insure you see all of Calgary SE's homes for sale and never see a property that has been sold or expired. Did you not find the perfrect home in Calgary South East? Just Contact Us below and we will find it for you!